The airway training system that allows realistic feedback – with nasal passage and chin. The nasal passage has been developed in a manner similar to the main airway. This gives the same anatomical realism and functionality, important landmarks such as the turbinates are clearly defined. 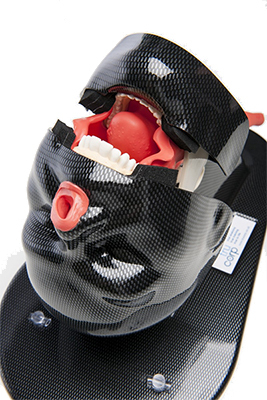 The material used offers the same tactile feedback which is delivered with the main airway itself. The AirSim Multi facilitates training on nasal procedures as well as bag and mask ventilation techniques. It can be used for training and practice in nasotracheal intubation and nasally directed fibreoptic examination. 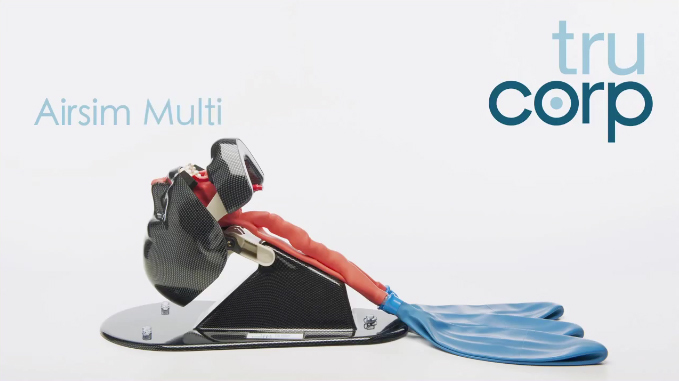 The AirSim Multi contains the key features of the AirSim Standard with the addition of a nasl passage and chin.The AirSim Multi facilitates trainging on the nasl procedures as well as bag and mask ventilation techniques. The nasal passage has been developed in a manner similar to the main airway. This gives the same anatomical realism and functionality, important landmark such as the turbinates are clearly defined. In addition the material used offers the same tactile feedback which is delivered with the main airway itself. These features allow AirSim Multi to be used for training and practice in nasotracheal intubation and nasally directed fibreoptic examination. 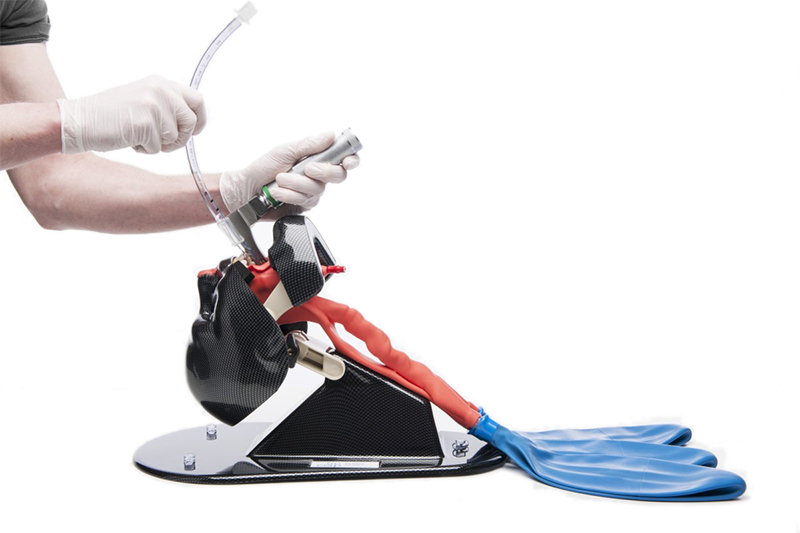 The AirSim Multi can be used in the training of all the procedures facilitated by the AirSim Standard with the addition of: Naso–tracheal intubation. Awake fibreoptic examination. Bag and mask ventilation techniques.